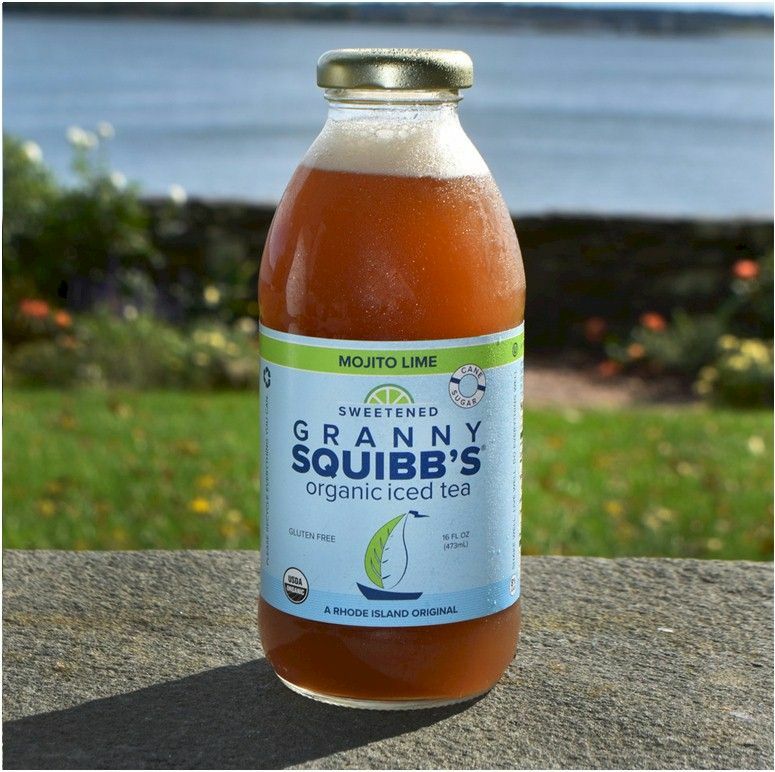 Granny Squibb's Tea has been awarded the Edible Rhody 2017 Local Hero Award. Mojito Lime is a bold combination of lime and lemon juice, black tea, cane sugar and mint. 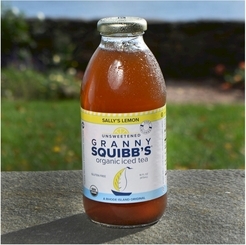 It’s unique flavor is just as delicious and refreshing as Sally’s Lemon, and true to its name, has become a popular mixer. Try it with dark rum. 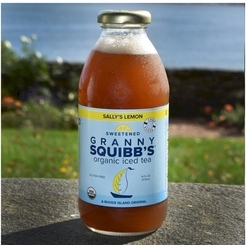 We call it a “Squibbwreck”. Sold in cases of 12/16 oz. bottles. Gift wrapping is not offered on this product. 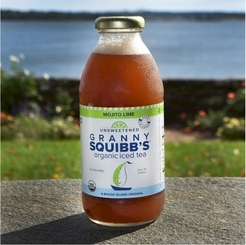 Granny Squibb's Iced Tea is packed for standard ground shipment only in the continental United States. For expedited shipping options or shipping outside the continental United States, please contact FamousFoods.com customer service at customercare@famousfoods.com or call 1-866-646-4266.